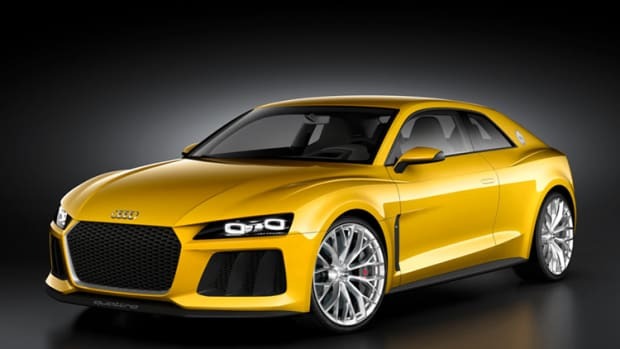 Audi is also debuting a new high performance concept of the new TT, the quattro Sport Concept. 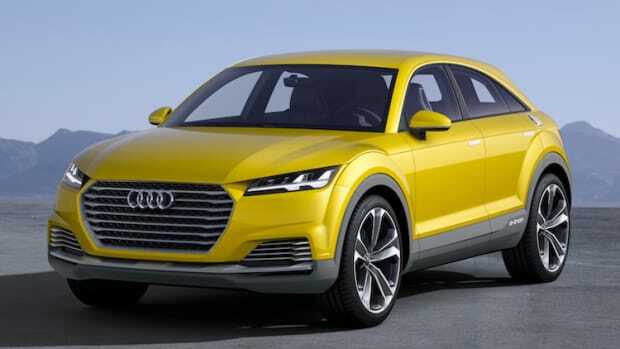 The car features a 2.0L TFSI that produces a whopping 420 hp and launches it from 0-62 in only 3.7 seconds. Other features include flat matrix LED headlights, a single frame grille, large air intakes, 20-inch wheels, and wider fenders to help improve aerodynamics alongside the splitter and rear diffuser.